Book any type of party at Lake Alice! Lake Alice is located in the Roosevelt building in historic Downtown Riverside. 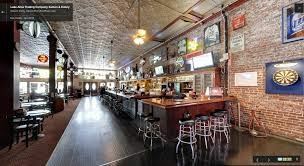 We offer our upstairs area with it's own bar, and 2 pool tables. We also offer an array of different buffet menu options.